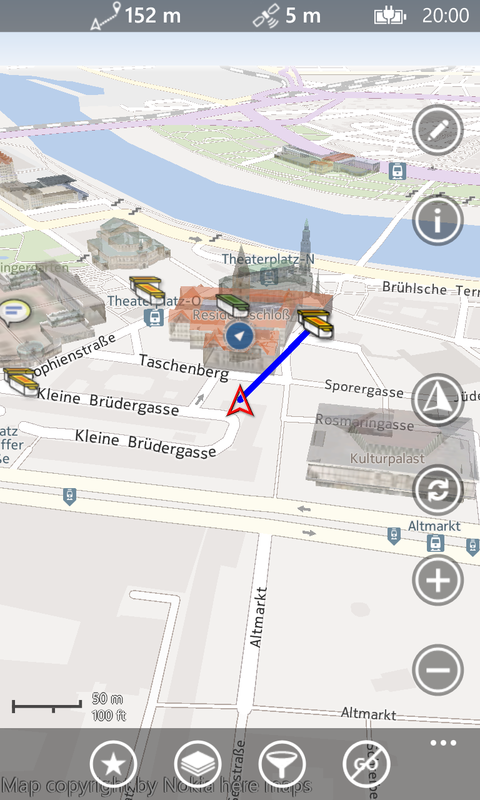 A big present for all german speaking users. 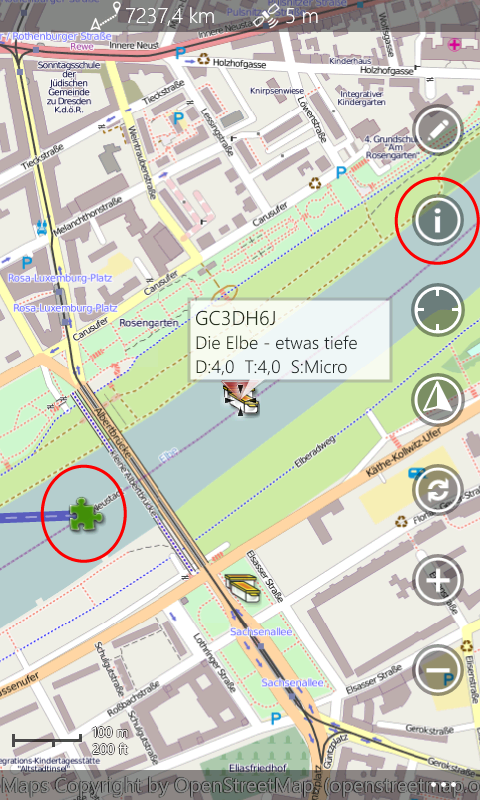 maaloo Geocaching now speaks german, endlich! But there is also a new feature for all other people, the black-theme. Especially for AMOLED-phones the black-theme is very useful to save energy. 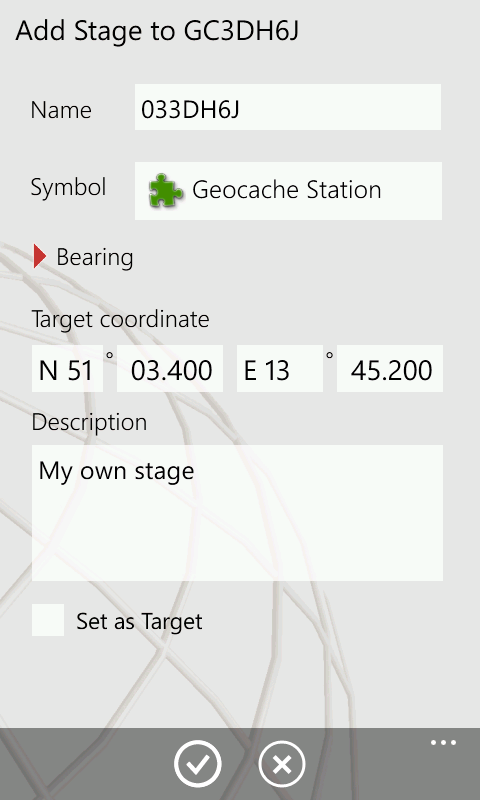 This post will show you how to add your own stage to a cache. 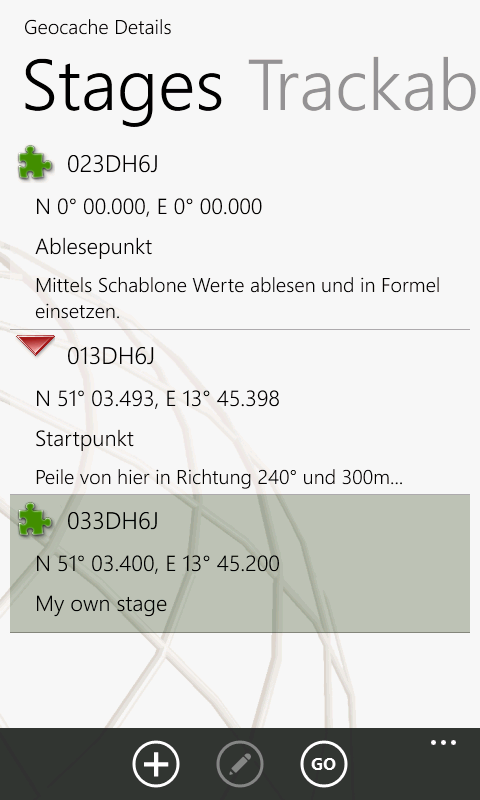 We will add a simple stage by coordinates. 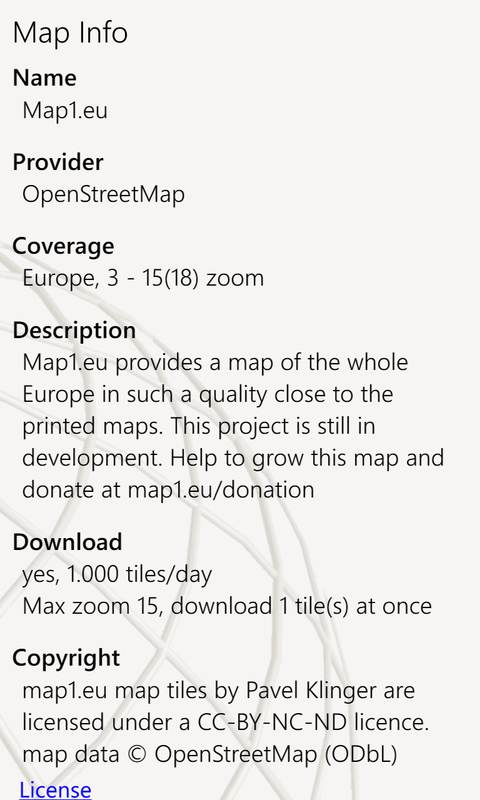 1) Select your desired cache from the map. 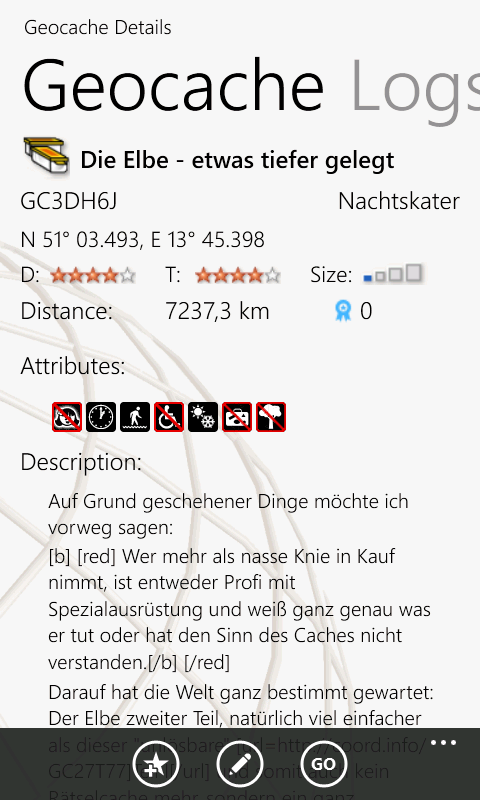 We use the cache GC3DH6J (“Die Elbe – etwas tiefer gelegt”) for this example. Now press the ‘+’ add stage button. 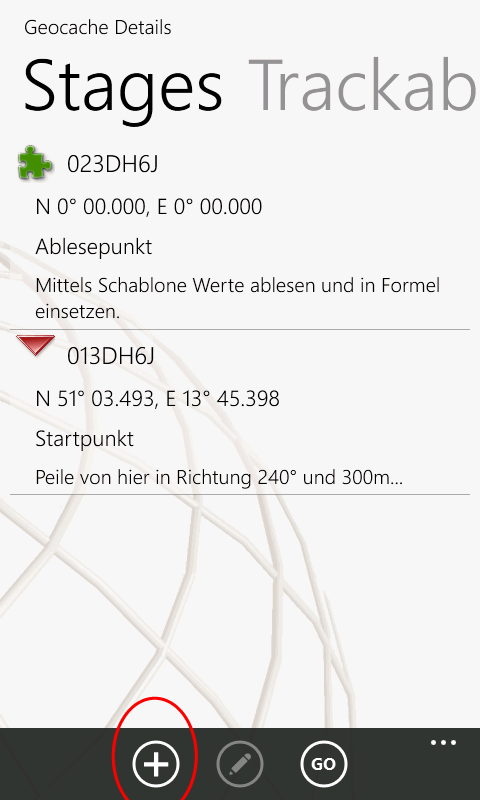 Type in your desired coordinates and a description if you want. Press the OK-button to add the stage. The cache is now also part of your favorites, because only favorited caches may add stages. 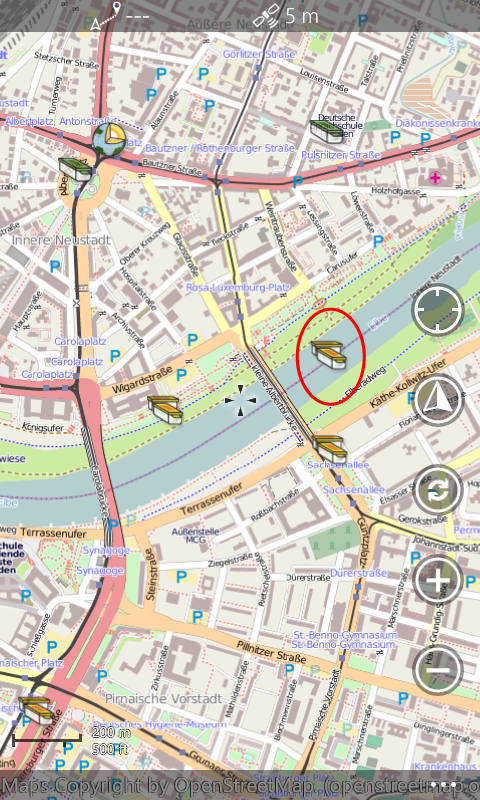 7) The map shows all stages of your cache if you have selected them as target. 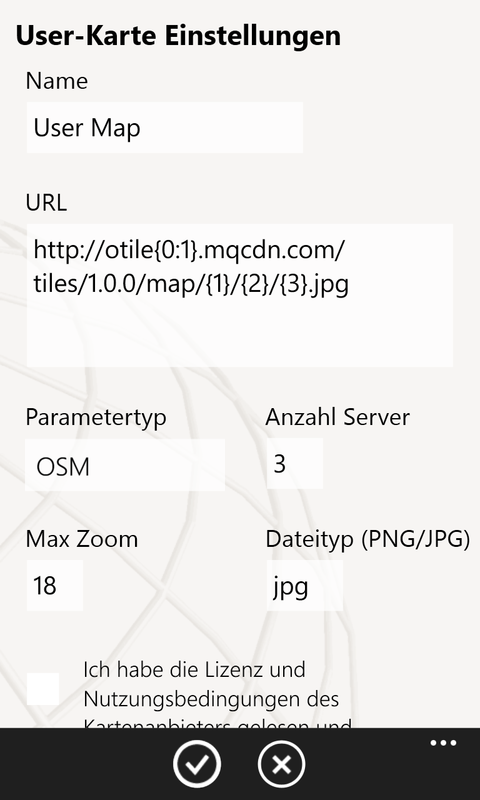 Press the ‘Info’-button to return to the cache description of the targeted cache. Here is a nice video showing the calibration process. 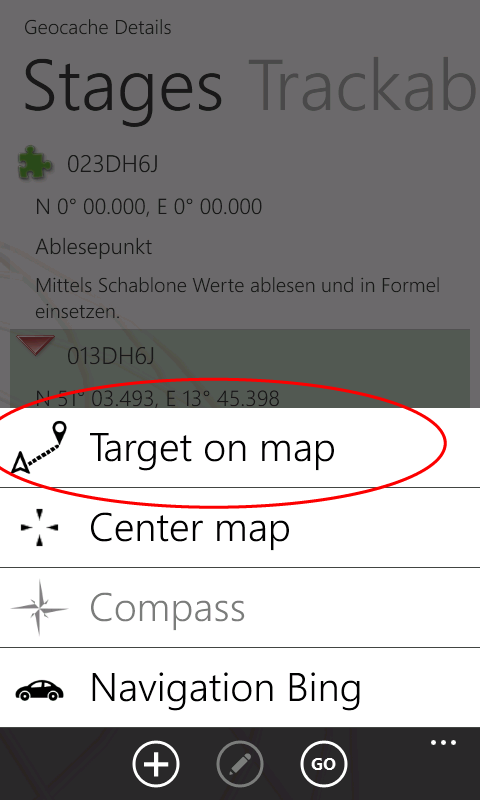 This should be done while the Compass is displayed. Worked very well on my HTC HD7.